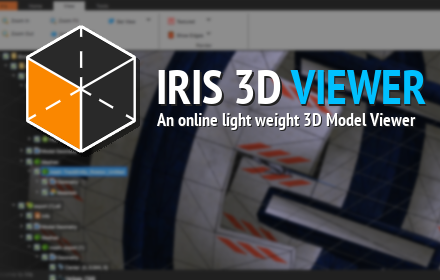 We’re excited to announce the release of the Chrome Extension for Iris 3D Viewer, our online 3D Exchange File Format viewer. The extension allows users to jump into the open source model viewer directly from Chrome’s Extension bar. You can pick it up below. ← 3C Version 1.0 Release!